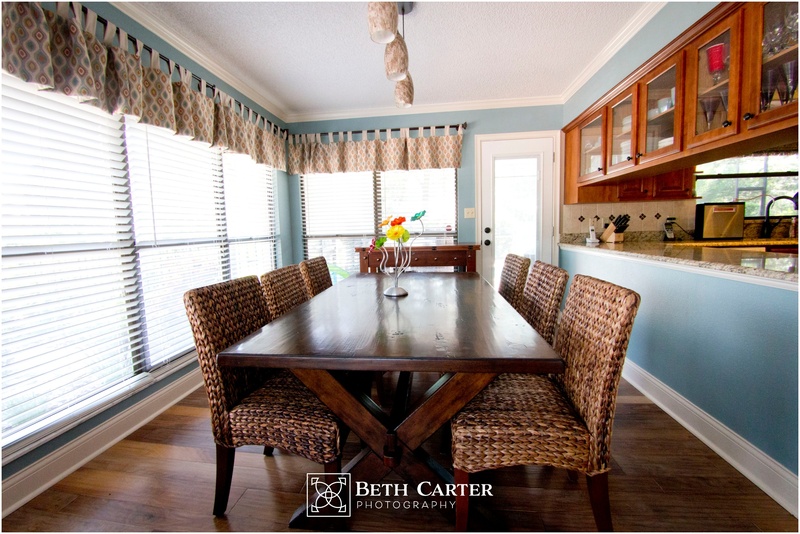 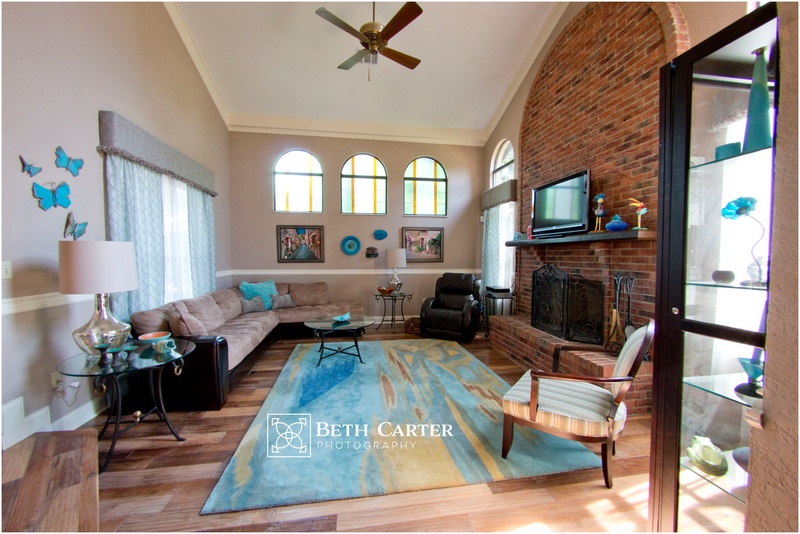 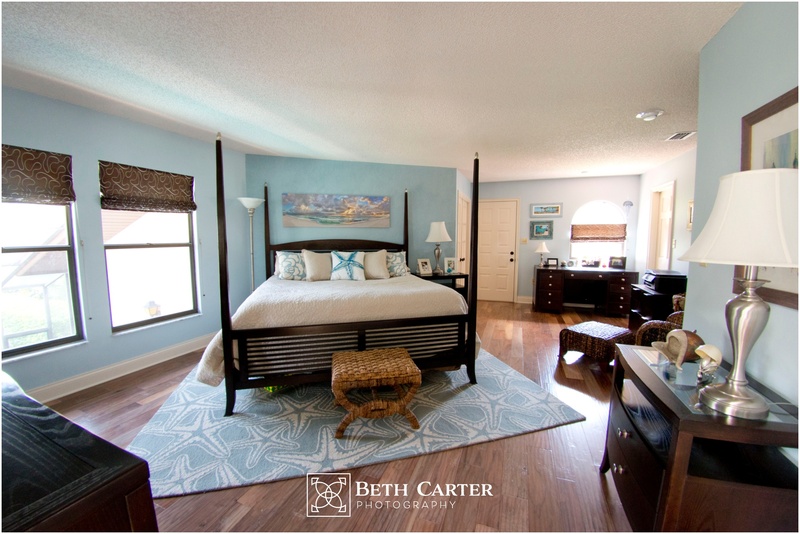 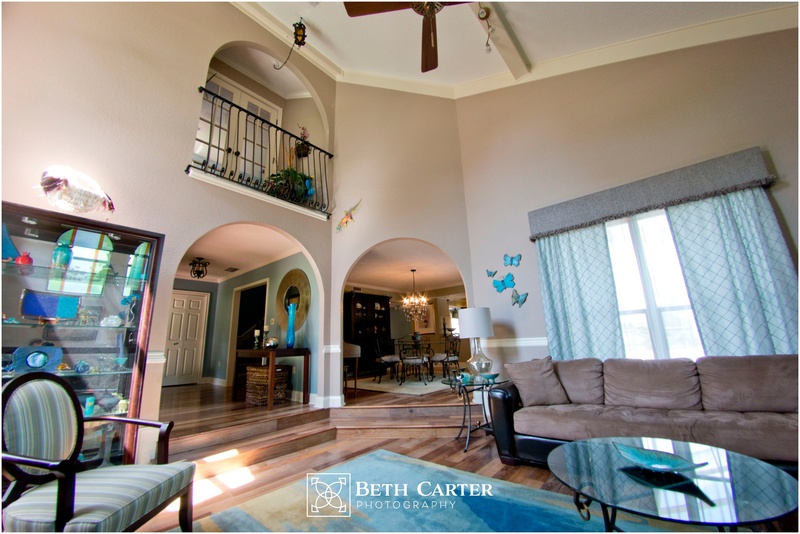 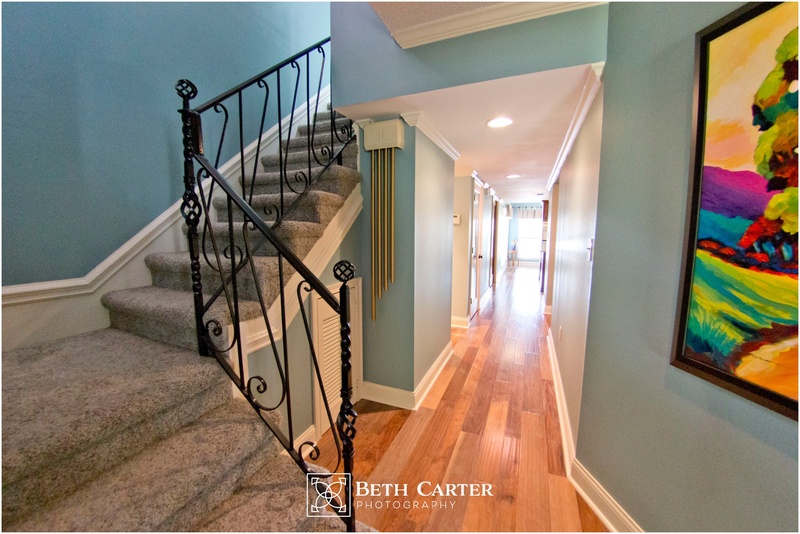 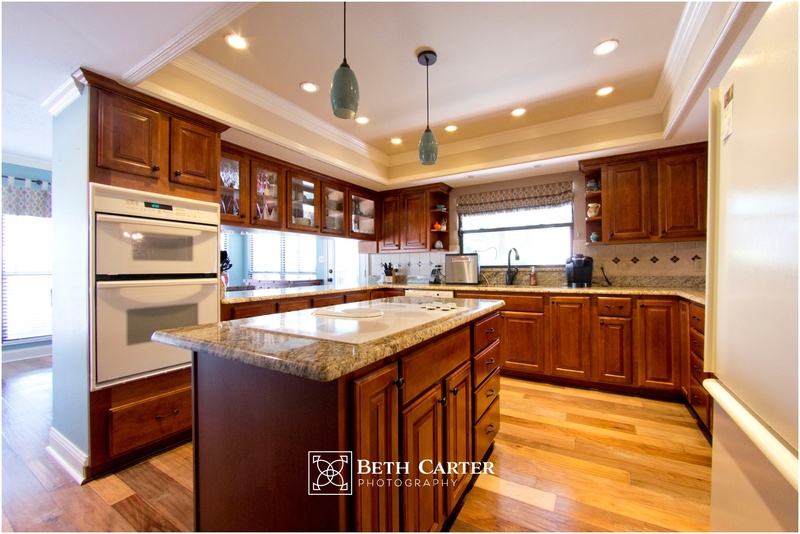 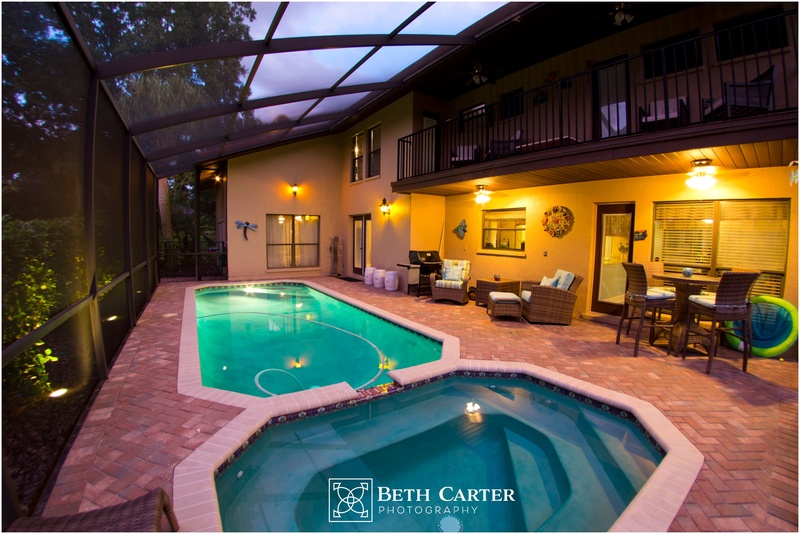 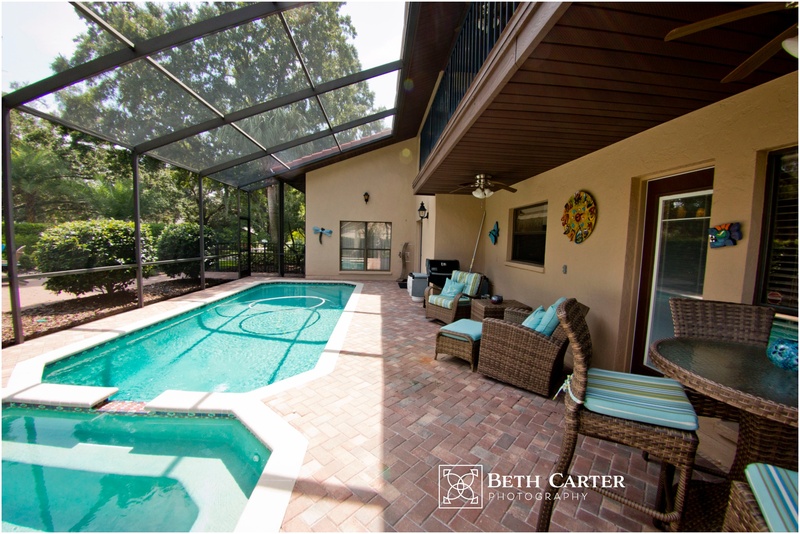 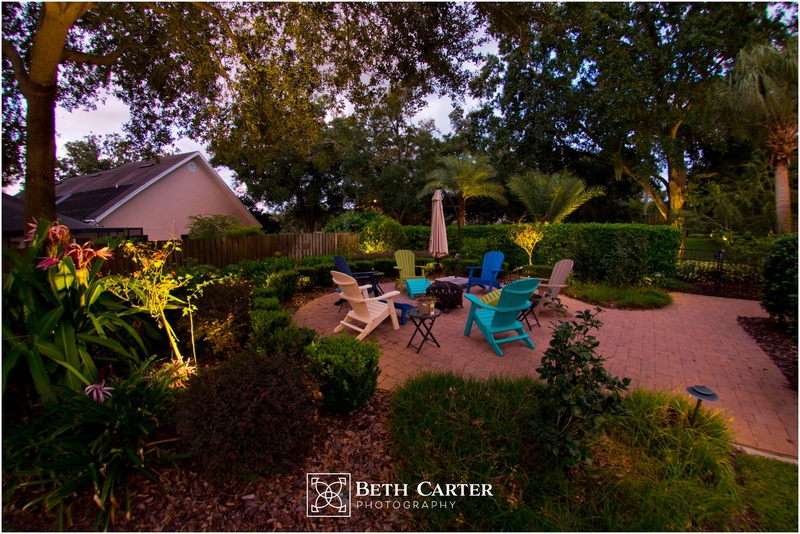 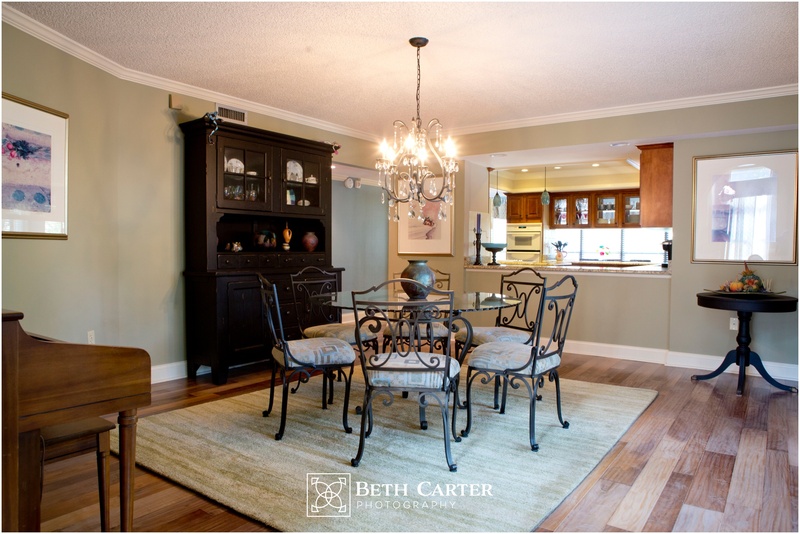 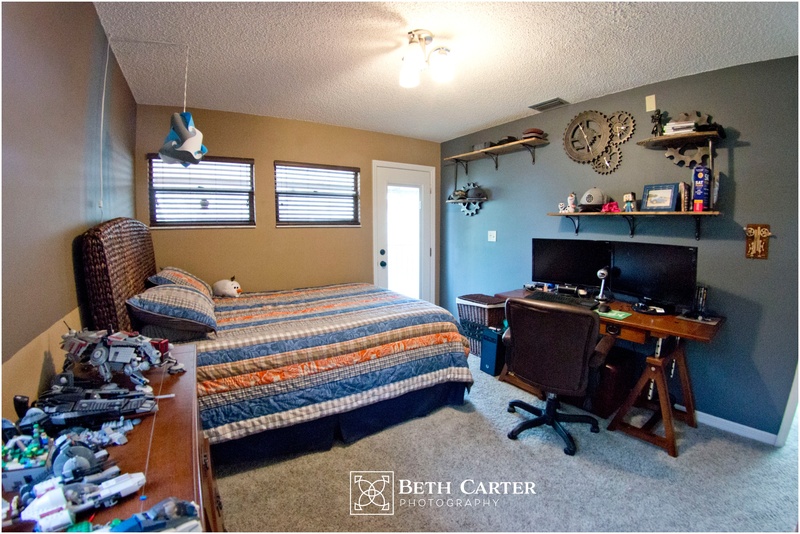 I wanted to take a moment to share about another aspect of Beth Carter Photography that is new and exciting for me. 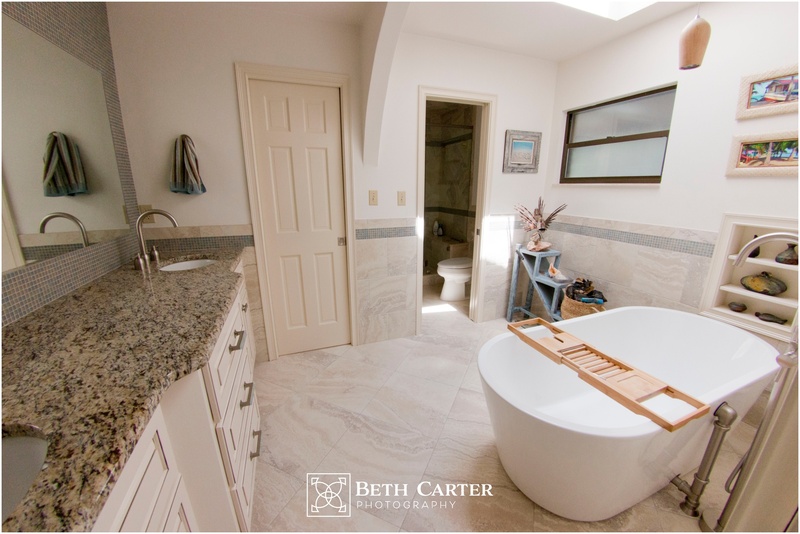 About a year ago I was hired by Florida Kitchen and Bath Designs to take some professional pictures of their work in people’s homes. 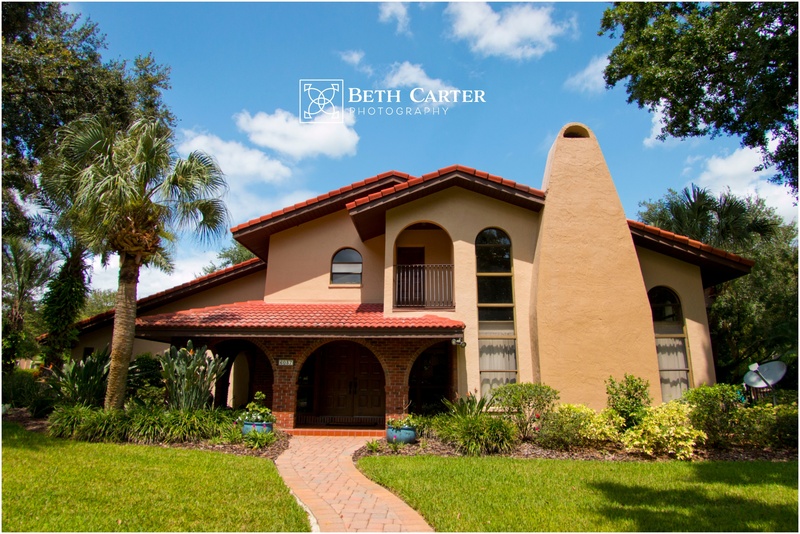 I really enjoyed the project and feel that the images I took brought value to the company that hired me in showcasing their work on facebook and their website. 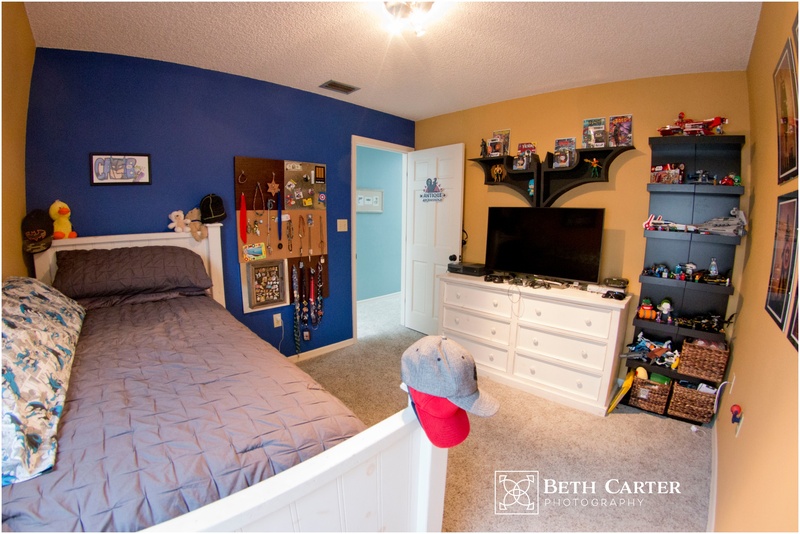 You can see some of those images on the header of their website here. 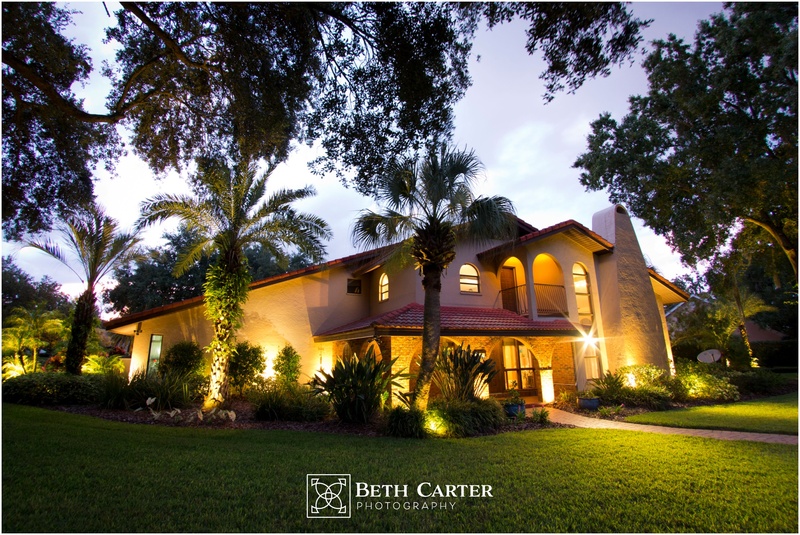 If you are a home owner or realtor needing to take your listings to the next level, please contact me for a quote.